On June 6th, 2018, River Rouge School District hosted their annual Student of the Month event where students were honored for their academic excellence. 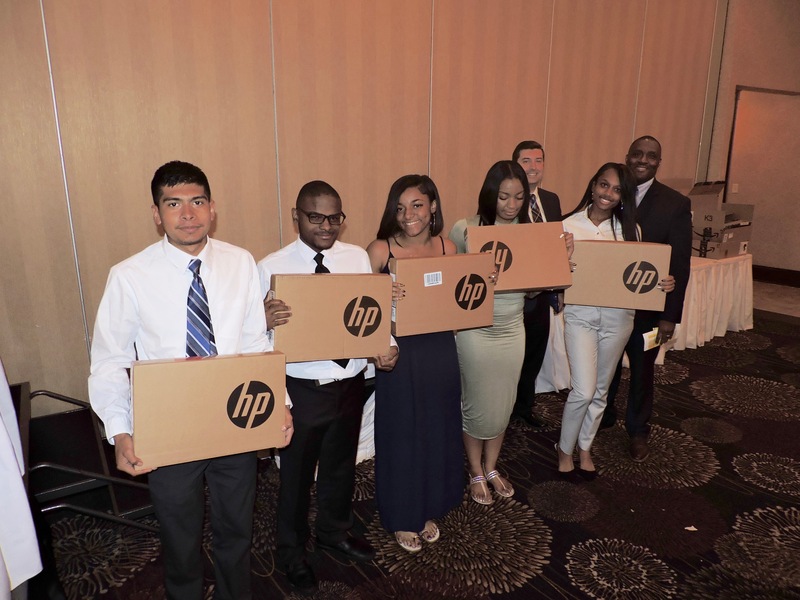 Trinity Transportation was in attendance and donated 10 laptops to graduating seniors. The event was held at Crystal Gardens in Southgate, Michigan, where dinner and refreshments were served to attendees. The evening was full of gratitude for administrators, parents, corporate partners, and staff for all of their hard work throughout the school year. The students also received from the principals of their individual schools recognition for going above and beyond this school year. When it was time for the principal of River Rouge High School to make his speech, he acknowledged the students form each grade, saving the seniors for last. 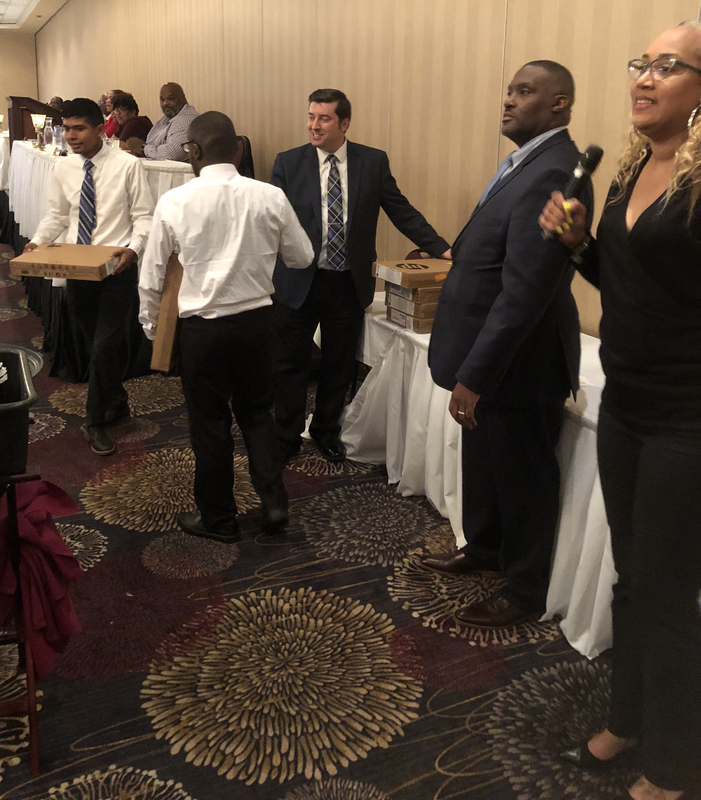 The seniors were commended for their academic achievements, then the announcement was made that Trinity would be giving laptops to the graduating seniors. These students are attending colleges across the country, including Howard University, Eastern Michigan University, Tennessee State University, Wayne State University, and Henry Ford College, and majoring in various subjects such as pre-nursing, pre-law, and robotics. Dave Holls, chief operating officer at Trinity, took to the podium to congratulate all of the students and to hand out the laptops to the seniors. Trinity Transportation is proud to have worked with River Rouge Schools and honored to be their community partner for over a decade, providing them with safe and reliable transportation while also investing in the children of our community!